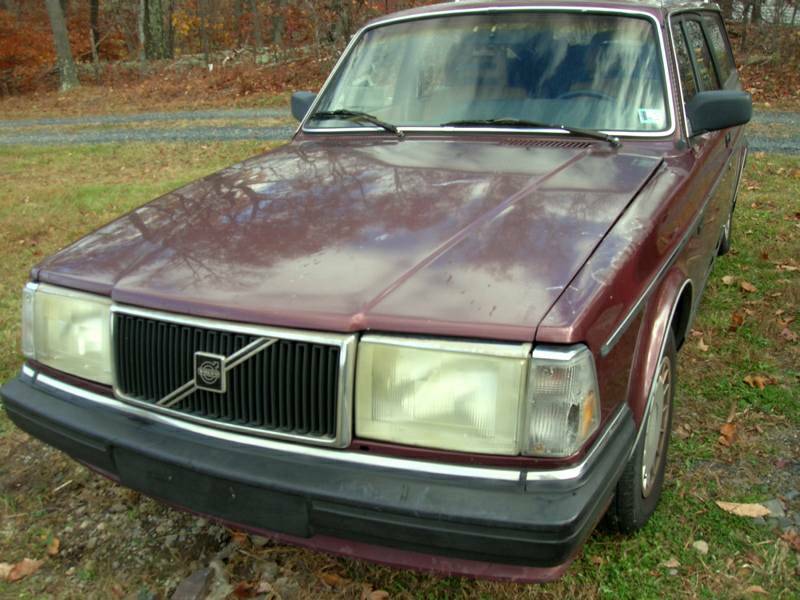 "I have a 1989 240 WAGON for parts and many other 240 parts, including 15" 240 turbo wheels($100 each, all 6 for $500), manual transmissions(M46&M47), all door glass, complete heads B21&B230, other engine and auto trans parts, 1980's 4 headlight doors & grills, etc.,etc. It doesn't hurt to ask, I just might have it. installation available. Cash and local pickup only."